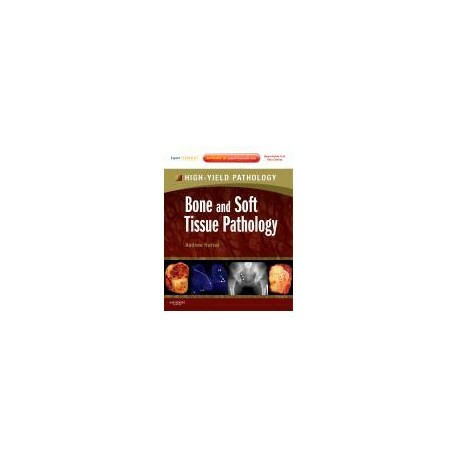 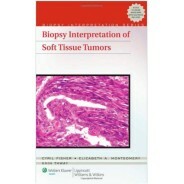 Save time identifying and diagnosing pathology specimens with High Yield Bone and Soft Tissue Pathology, edited by Drs. 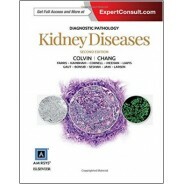 Andrew Horvai and Thomas Link. 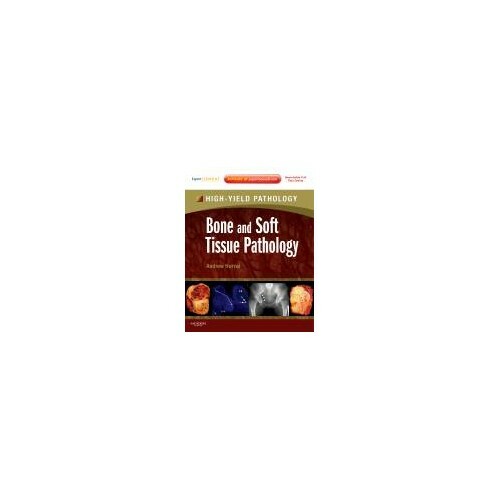 Part of the High-Yield Pathology Series, this title is designed to help you review the key pathologic features of bone and soft-tissue malformations, recognize the classic look of each disease, and quickly confirm your diagnosis. 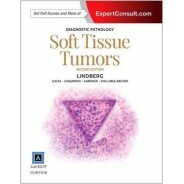 Its templated format, excellent color photographs, concise bulleted text, and authoritative content will help you accurately identify more than 160 discrete disease entities. 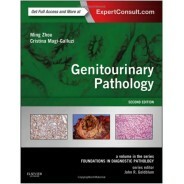 Online access to complete text, image bank, and more at www.expertconsult.com makes this an ideal reference for on-the-go pathologists.